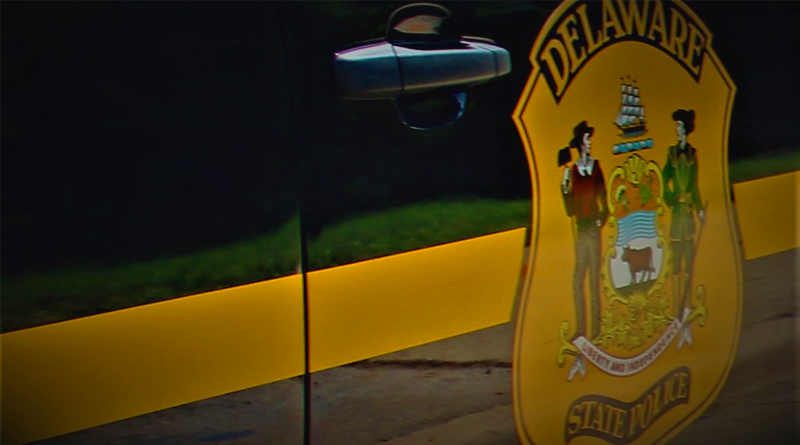 New Castle – The Delaware State Police have charged two New Castle men with multiple offenses after they committed a robbery at a New Castle area restaurant, according to Public Information Officer, Master Corporal Michael Austin. Austin said on Sunday, January 27, 2019, at approximately 6:11 p.m., Troopers responded to the Evergreen Chinese Restaurant, located at 1509 N. DuPont Hwy., in reference to an armed robbery that had just occurred. Responding Troopers were able to ascertain that a disguised suspect, who would later be identified as Walter E. Ludlow, 34, of New Castle, entered the business and confronted a female employee while implying that he had a weapon, according to Austin. The female employee complied with Ludlow’s demand and turned over the register which contained an undisclosed amount of cash. As Ludlow was exiting the business with the register, he was confronted by a male employee who attempted to detain him. Ludlow proceeded to physically assault the male employee before successfully fleeing the business while still in possession of the register, said Austin. 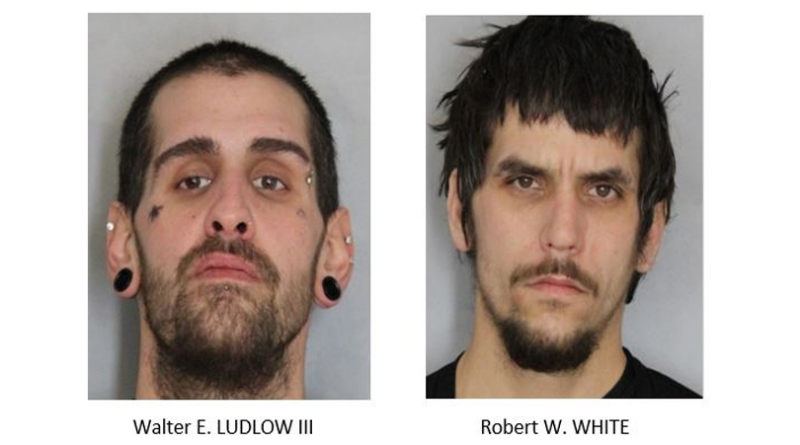 Once outside the business, Ludlow was joined by a second suspect, 28-year-old Robert W. White, also of New Castle. At this time, two civilian bystanders observed Ludlow and White running from the business with the register, and gave chase. They were able to detain White, however, Ludlow continued to flee. Assisting Troopers, to include a Delaware State Police K-9 Unit arrived on scene, and after obtaining a description of Ludlow from the witnesses, initiated a search of the surrounding area. The K-9 successfully located Ludlow, who was found hiding underneath a vehicle in a nearby parking lot. After taking both suspects into custody, Troopers were also able to recover the stolen cash register. Both suspects were transported to Troop 2, where further investigation was able to confirm that Ludlow was the disguised suspect that committed the robbery but also that White was a co-conspirator in committing the crime, according to Austin. Both suspects were charged with two counts of Robbery 1st Degree and one count of Conspiracy 2nd Degree. Ludlow was additionally charged with one count of Wearing a Disguise during the Commission of a Felony. Both were then committed to the Howard R. Young Correctional Institution, Ludlow on $107,000.00 and White on $105,000.00 secured bail. 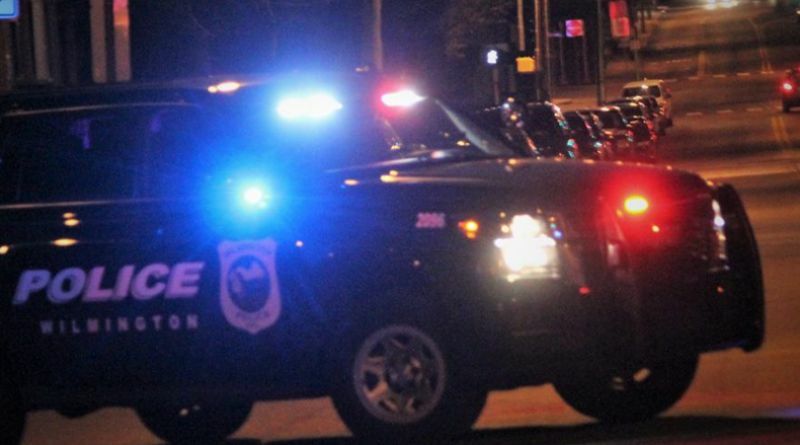 A second robbery occurred just hours later across the street. 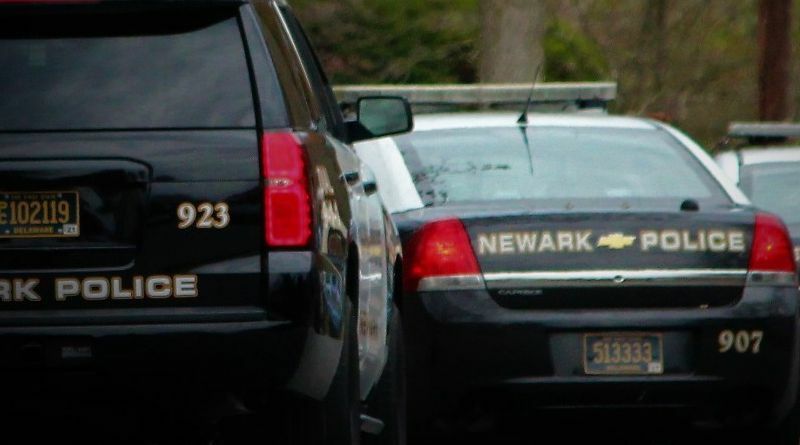 Troopers: New Castle Burger King Robbed At Gunpoint The two robberies do not appear to be connected.